Students from the Noorderpoort in Groningen can look back very happily on their three weeks stay in Romania. They worked hard on building a homework residence in a poor villade in central Romania. With this the students not only supported the village, but they learned very much themselves. They came back very tired, but with a hugely satisfied feeling this week! 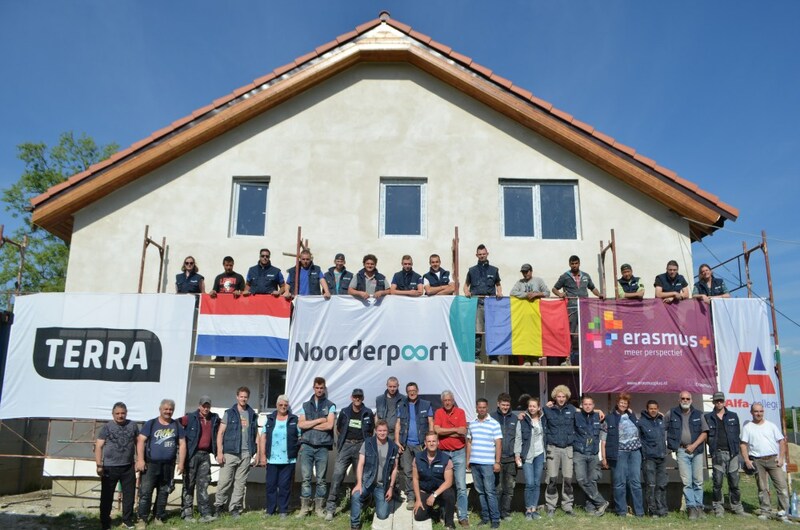 It was for the fourth time in succession that a group of MBO students from the Noorderpoort from Groningen went to the center of Romania to build a Homework residence. This, once initiated as a private project, was taken over by a number of foundations and educational institutions, including the Noorderpoort. 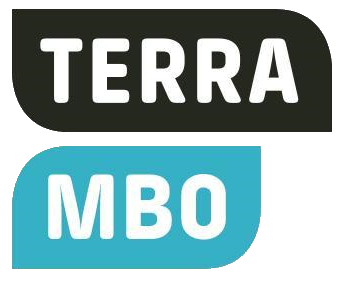 In addition to students from the Noorderpoort, there were also students from Alfa College, and this year students from the Terra MBO from Groningen and Meppel as well. The goal of this project was and is twofold: provide structural assistance in this village by means of the realization of a homework residence that can eventually break a visual circle. Local residents are also deployed for this purpose. And on the other hand, 20 MBO students, including Level 1 and Level 2, receive an unforgettable work and social experience. The project had already been noted by Bussemaker Deputy Minister. A few students and supervisors were already received by the minister before their departure. The minister told she was very impressed with the presentation of the ‘Groningers’ and that 'further rolling out of this project is being warmed'. The project was supported in Groningen by project leaders Frank Broeders and Hans Buissink. It is expected that this Homework Residence will be completed in 2018, when both the interior and the exterior are ready. 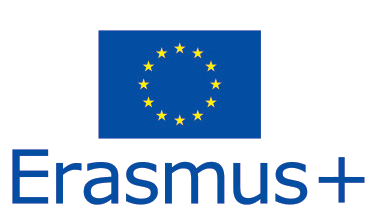 The Erasmus Fund project has received the "very good" predicate, and has been nominated for an international prize.